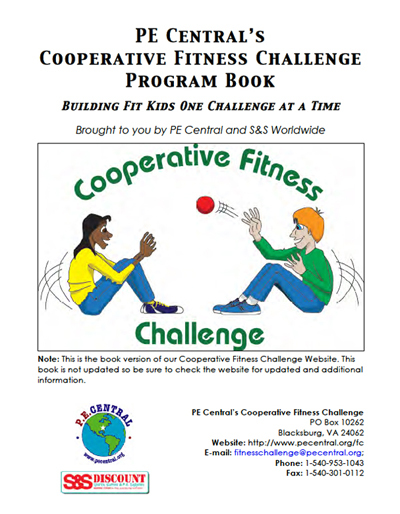 This book contains most of what is on the Cooperative Fitness Challenge Web site. It includes descriptions of each challenge, tracking sheet, links to the certificates and more. This will be helpful to those who don't have great access to the web site. The book will not be updated.